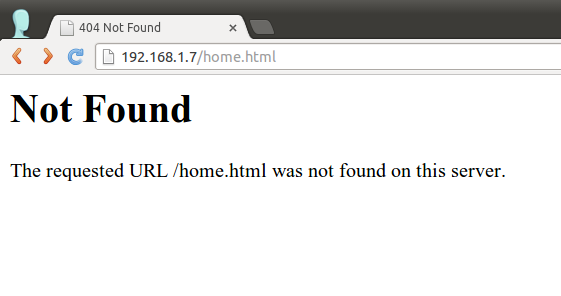 Question: Whenever Apache2 web server returns error pages (e.g., 404 not found, 403 access forbidden pages), it shows web server signature (e.g., Apache version number and operating system info) at the bottom of the pages. 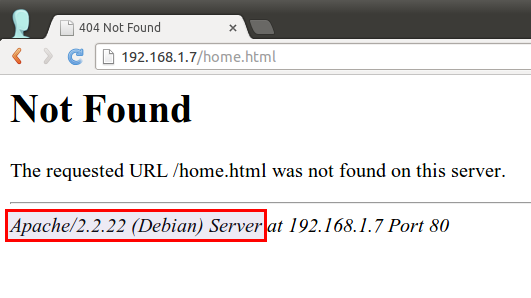 Also, when Apache2 web server serves any PHP pages, it reveals PHP version info. How can I turn off these web server signatures in Apache2 web server? However, without the second line 'ServerTokens Prod', Apache server will still include a detailed server token in HTTP response headers, which reveals Apache version number. 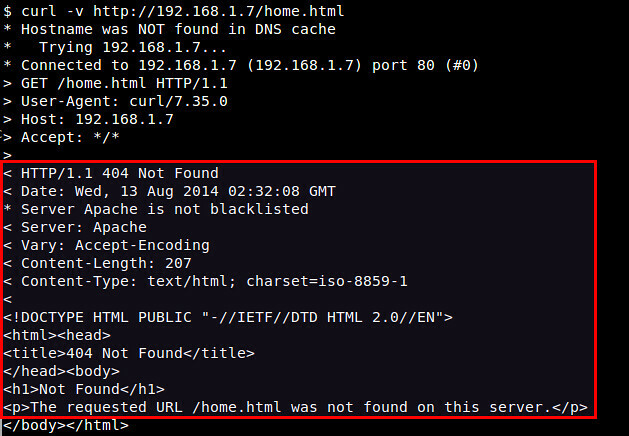 What the second line 'ServerTokens Prod' does is to suppress a server token in HTTP response headers to a bare minimal. So with both lines in place, Apache will not reveal Apache version info in either web pages or HTTP response headers. 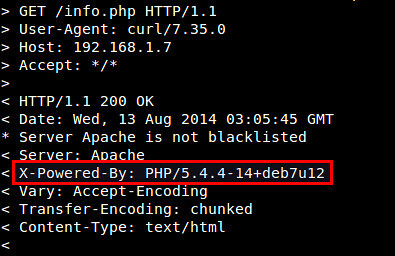 Another potential security threat is PHP version info leak in HTTP response headers. By default, Apache web server includes PHP version info via "X-Powered-By" field in HTTP response headers. If you want to hide PHP version in HTTP headers, open php.ini file with a text editor, look for "expose_php = On", and change it to "expose_php = Off". Finally, restart Apache2 web server to reload updated PHP config file. Now you will no longer see "X-Powered-By" field in HTTP response headers. 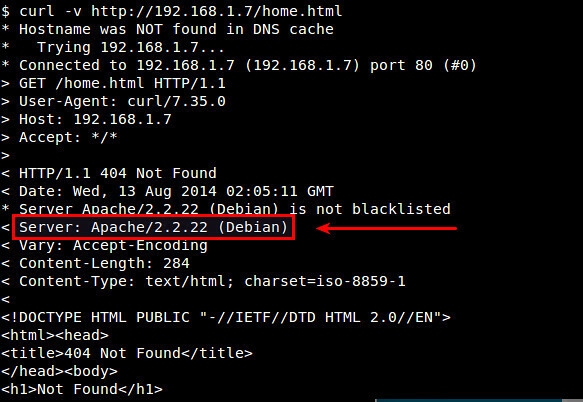 Nice info, but I still cannot disable my server info because it is still shown in whois domain tool. I'm using webuzo panel running at apache OS CentOS. I guess it takes some time for whois service to crawl and update your domain/website info in the whois database.